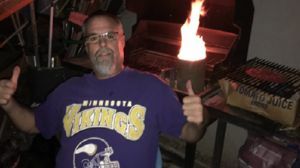 Interact with the best fans on the planet. 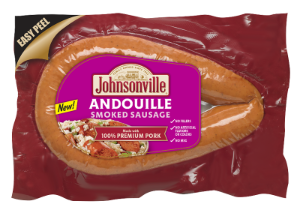 New taste adventures await! 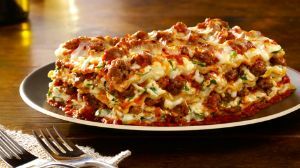 CAN YOU DISH IT OUT? 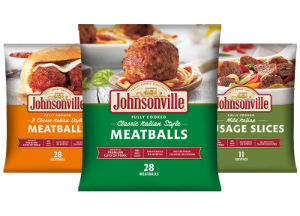 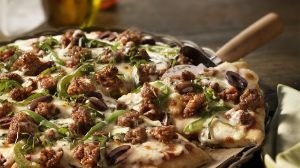 Share your best Irish O' Garlic recipe for a chance to be featured in Johnsonvile upcoming social posts and some Johnsonville swag! 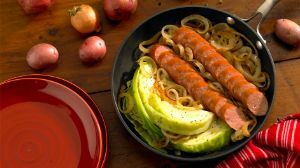 Give your recipe a title and description. 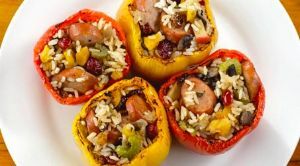 Then click "COMPLETE RECIPE" to add steps and details to finish. 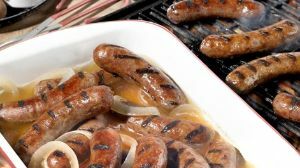 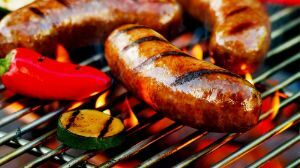 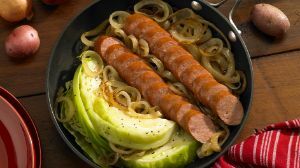 Learn how to remove sausage casings - comes in handy when ground sausage isn’t available. 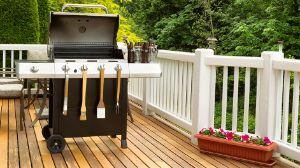 Temperatures change, but the right recipes can keep you grilling all year long. 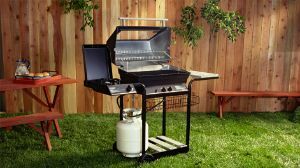 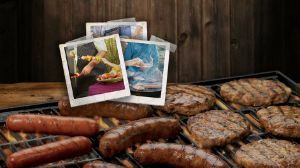 Get ready for that inaugural cookout by going through this checklist. 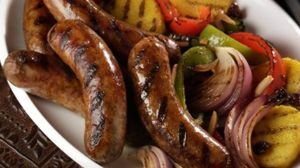 Learn how to get the proper pinch of sausage – from link or tray of ground Italian sausage. 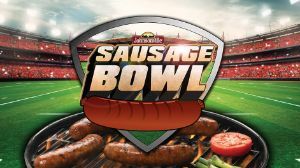 Bradley takes tailgating to a whole new level! 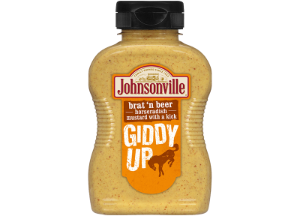 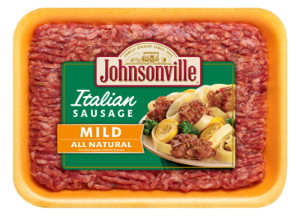 Juliana grabs life by the horns as she becomes the Johnsonville Enthusiast of the Month! 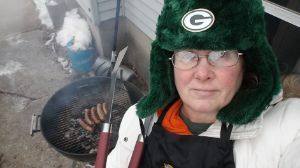 Sheri is December's Johnsonville Enthusiast of the Month! 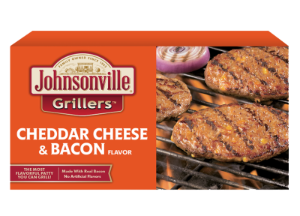 Honor Dad the right way, with The Johnsonville Father's Day Photo Frame. 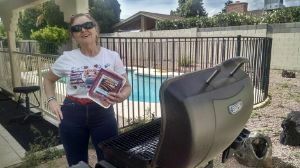 Meet Deb, the World Wide Ultimate Enthusiast! 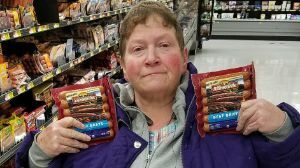 Christine is this month's ultimate sausage super hero! 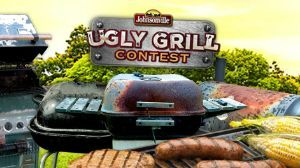 Want to win this year’s Ugly Grill Contest? 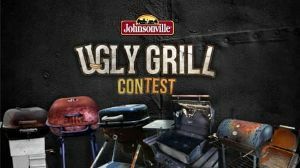 Discover ways to ugly up your grill in no time! 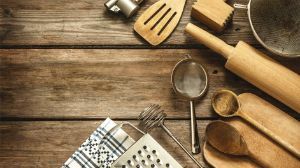 There's no recipe April's Enthusiast of the Month can't handle! 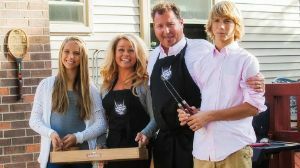 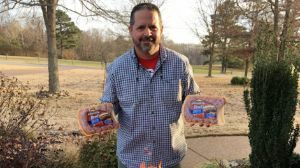 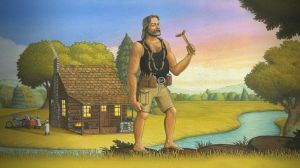 February's Enthusiast of the Month is a true grillmaster! 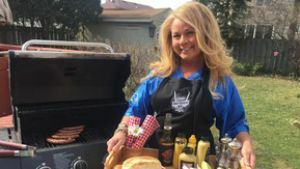 Shari takes tailgating to a whole new level! 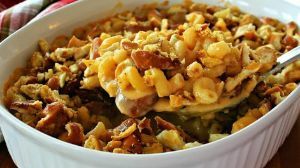 Our Enthusiast Kelly made this recipe! 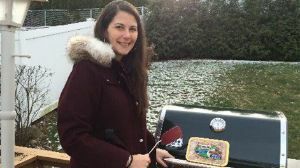 Find out more about Kelly, our Enthusiast of the Month for January! 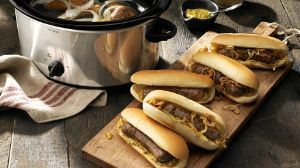 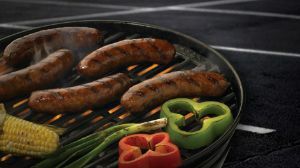 Celebrate epic game day eats and try to score a new grill and a year’s worth of brats! 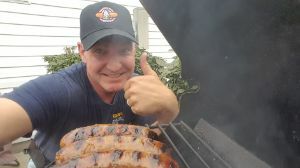 Brad is December's Johnsonville Enthusiast of the Month! 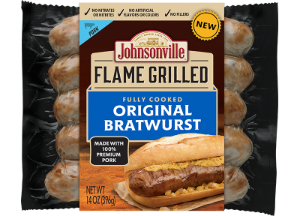 Ronnie grabs life by the horns as he becomes the first Johnsonville Enthusiast of the Month! 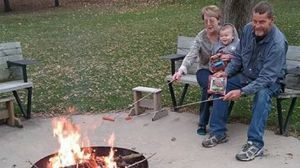 Meet Diana, November's Super Enthusiast! 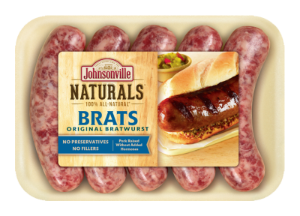 Diana is November's Johnsonville Enthusiast of the Month! 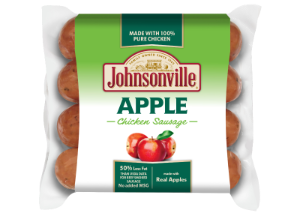 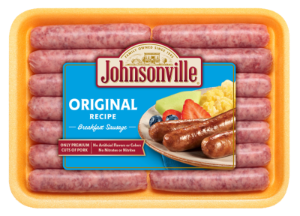 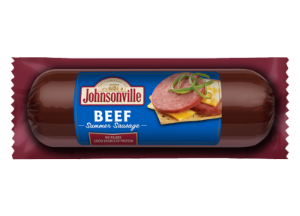 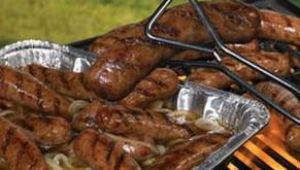 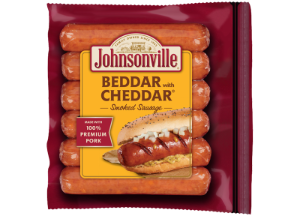 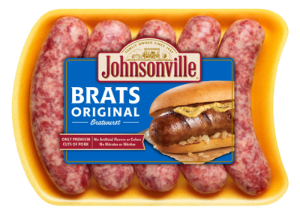 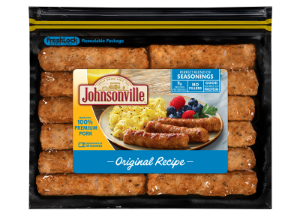 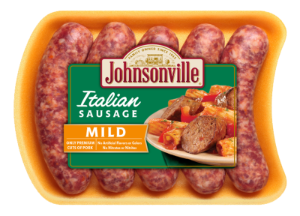 Do more, learn more and continue to get the best from Johnsonville Sausage! 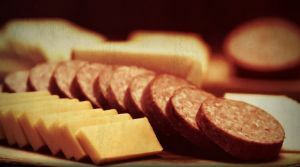 Learn how to properly cut a sausage into perfect coin slices. 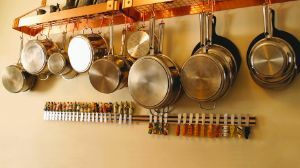 Knowing the essential cookware can save you money and cupboard space. 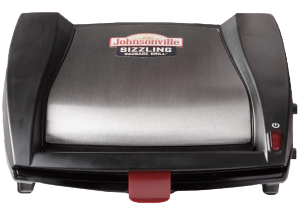 Stick to the essentials to turn your kitchen into a lean, mean, food-making machine. 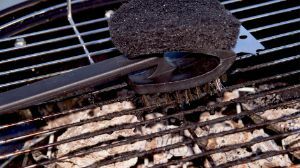 Learn how to season your cast iron cookware so it has a natural, non-stick surface. 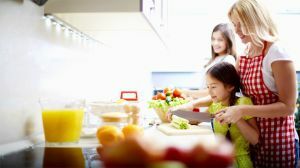 Learn how to include kids of all ages to help in the kitchen. 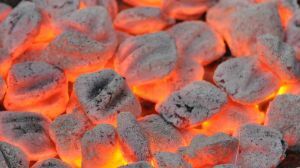 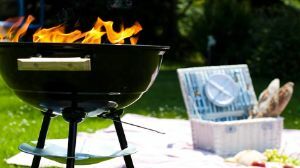 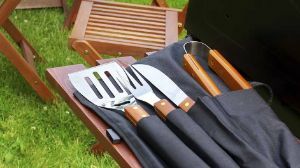 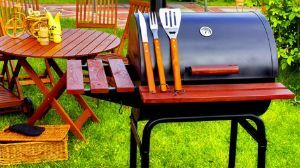 Learn the most essential grilling tools with this quick list on the bare necessities of BBQ. 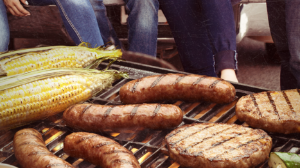 Tailgating is serious business—it only looks simple when it’s been perfectly planned. 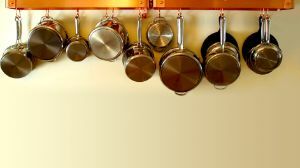 Most important qualities to consider when buying new cookware. 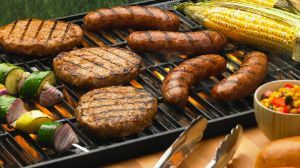 Tips that will make your food taste great no matter what shape your grill is in!